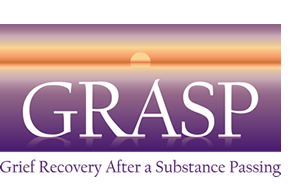 The 2018 GRASP Retreat and Conference was a success both in numbers and in personal participation. We reconnected with old friends and met new ones and we learned so much! It was wonderful. Thank you to our planning committee, amazing speakers and our participants. We hope to see you in 2020! Photo Credit: Margaret Alexander and Betty Niemi.